La Costa Golf & Beach Resort is located in the heart of the Costa Brava, with direct access to the Golf de Pals and just a few metres from a long beach of sand dunes. Its 120 rooms provide rest and comfort with views over the spectacular swimming pool or the greens of the golf course. 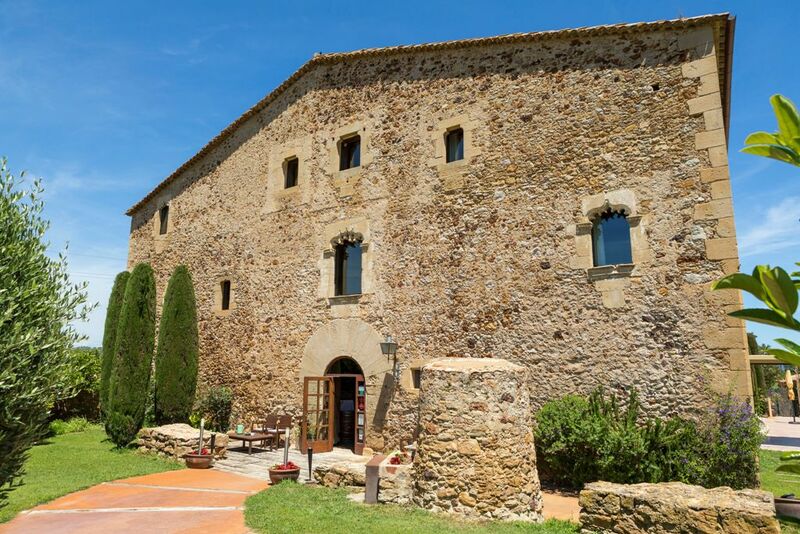 A carefully chosen gastronomic offer throughout the complex, its installations for conventions and special events, together with a broad offer of sporting and leisure time activities make this hotel a unique resort in the Baix Empordà region. Mas Salvi is found hidden in the protected green area of Carmany de Pals, in the heart of the Costa Brava. It is a restored 17th-century farmhouse which has been converted into a luxury hotel. Surrounded by 70.000 square metres of private woodland, Mas Salvi enjoys an incomparable natural setting. In Hotel Sa Punta, surrounded by spacious gardens, terraces and two Swimming-pools, you will find our guest rooms, large and well decorated, and the Restaurant, which is well qualified in national and international guides.